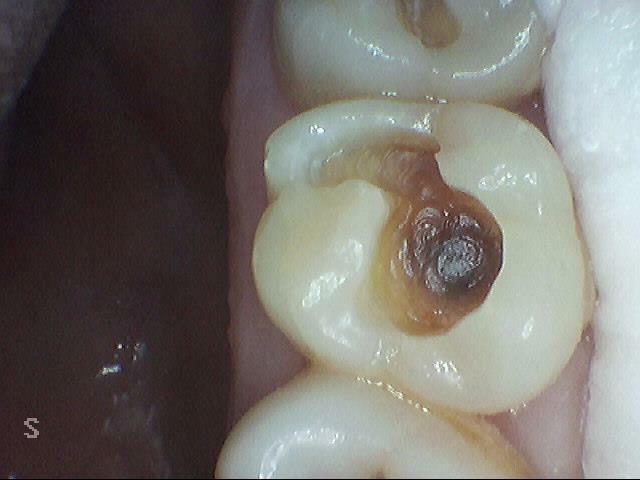 How do we know if you need a Sealant or a Filling? 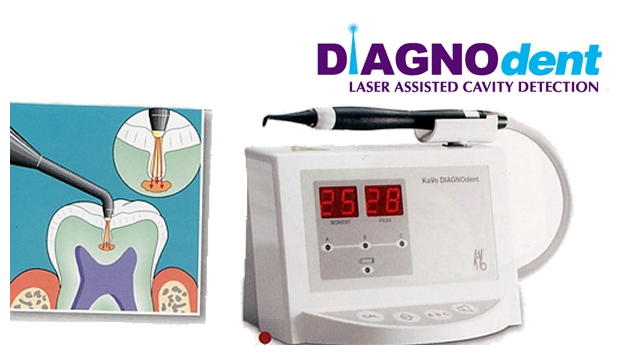 The amount of fluorescence will yield a number and the higher the number, the deeper the cavity. 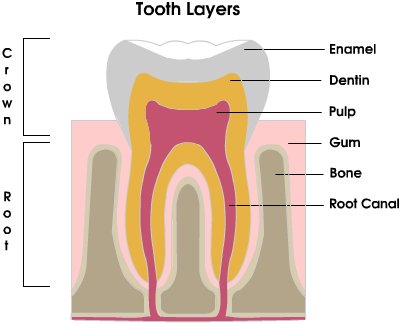 Some teeth have deep grooves on their biting surface, which make them hard to keep clean even with daily brushing and flossing since the brush bristles cannot access deep enough to remove plaque. 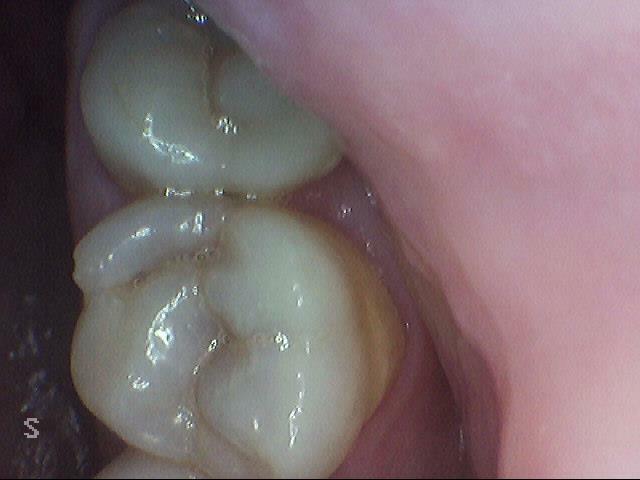 To prevent decay in those deep grooves, we often place sealants when children get their 6 year and 12 year molars. Our sealants do not contain Fluoride and are tooth-colored. However, some children are not good candidates for sealants if they have a history of decay as they may already have enamel decay. It is important that we use the DIAGNOdent to determine if your child is a great candidate for sealants or if they need fillings, as sealants will not prevent the cavity from getting bigger. Adults are also great candidates for sealants, but unlike children, most insurance plans do not cover sealants for anyone over the age of 12. Nonetheless, This is a conservative approach to preventing decay and helps prevent decay in adults as well because, as we age, our body's ability to heal from decay diminishes. This is accelerated more when we take medications that cause dry mouth, snack a lot or have autoimmune diseases like diabetes, heart disease, thyroid disease that prevent our body from fighting infection as easily as a healthy adult.